Only 45k Miles! 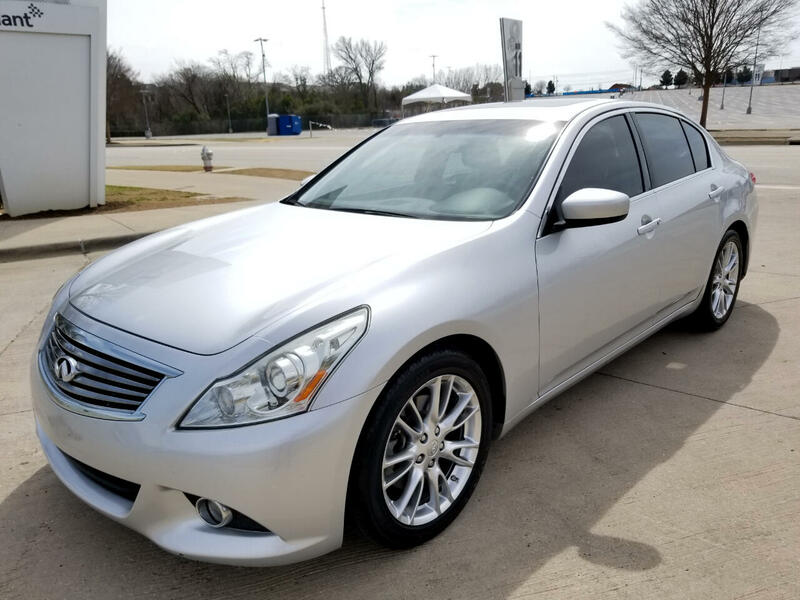 Navigation, Back-Up Camera, Infinity Sound System, Double Sunroof, Drives Like New! DENALI, 1-OWNER, CLEAN CARFAX, NAVIGATION, DUAL SUNROOF, BACK CAMERA, Drives Like New!! Only 68k Miles, Clean Carfax, 4WD, Running Boards, Bedliner, Brand New Tires!! Only 63k Miles!! Bose Audio, Back-Up Camera, Sunroof, Parking Sensors, Drives Like NEW! Only 64k Miles! 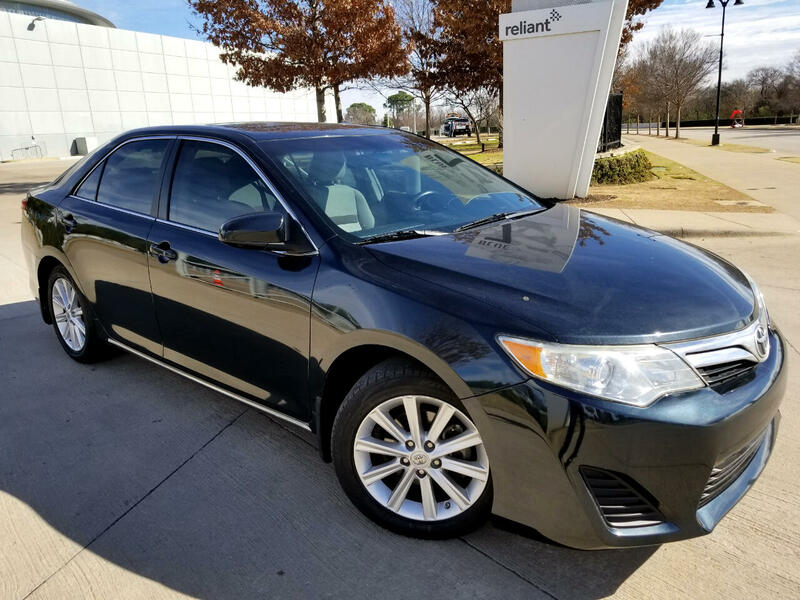 Clean Title, Bluetooth, Back-Up Camera, 34 Highway MPG!! Only 43k Miles! 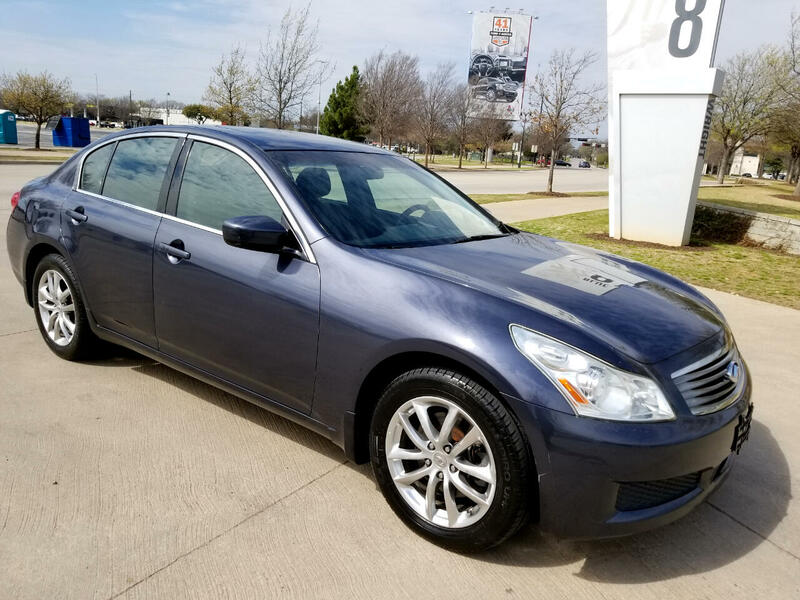 2 Owners, Clean Carfax, Bluetooth, 38 Highway MPG! 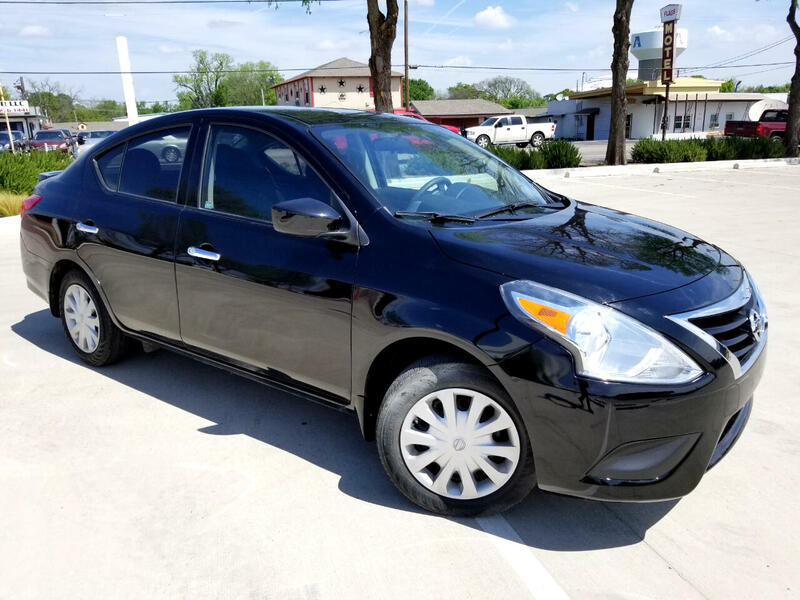 101k Miles, XLE Package with Bluetooth, SUNROOF, 17" Alloy Wheels, Power Seats, 38 Highway MPG!! Only 28k Miles! 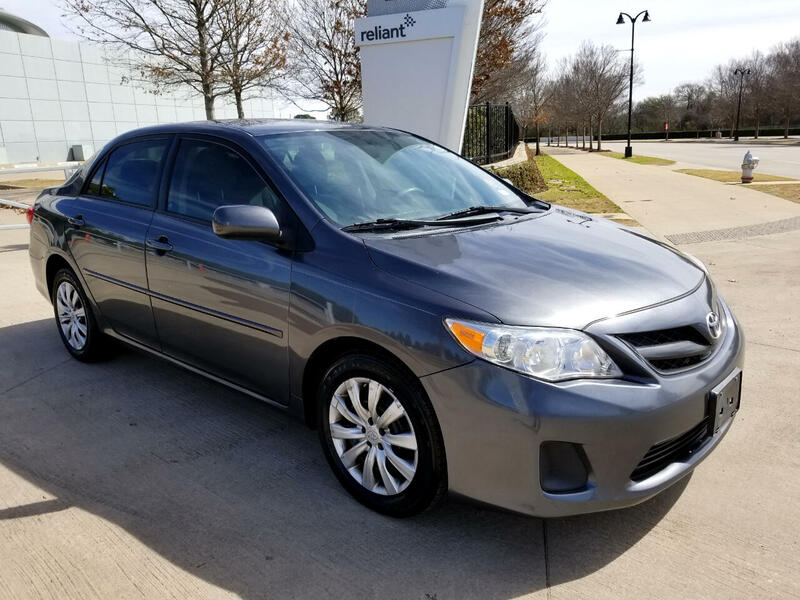 Clean Title & Carfax, Bluetooth, Keyless Entry, 40 MPG!! Under Factory Warranty!! 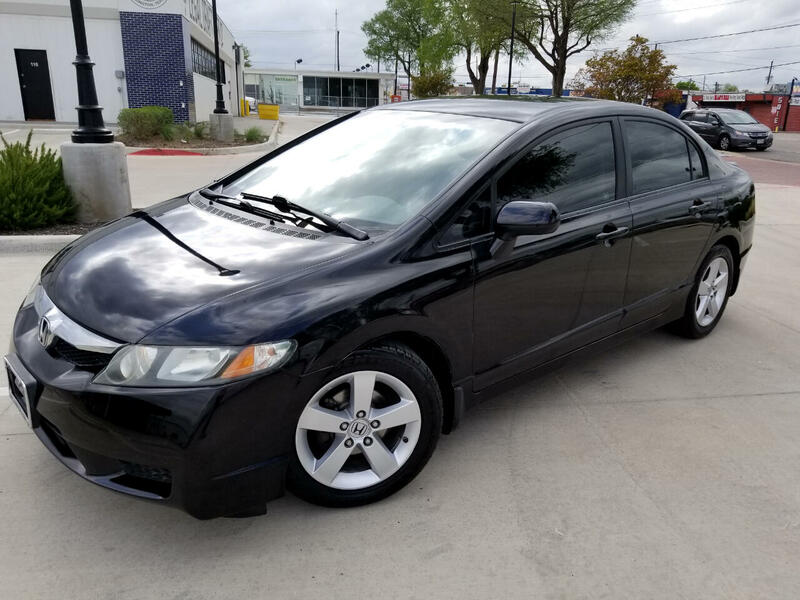 Only 91k Miles! 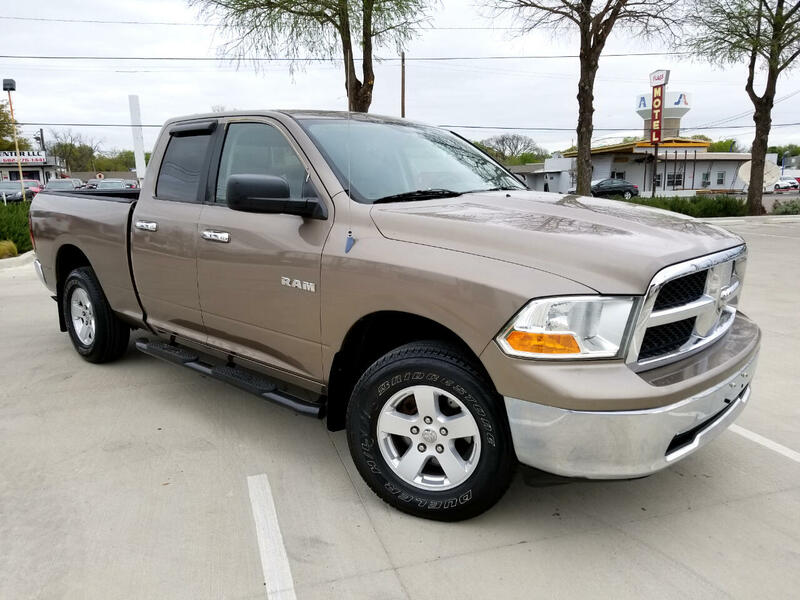 Bluetooth, Great Tires, Great 38 Highway MPG! 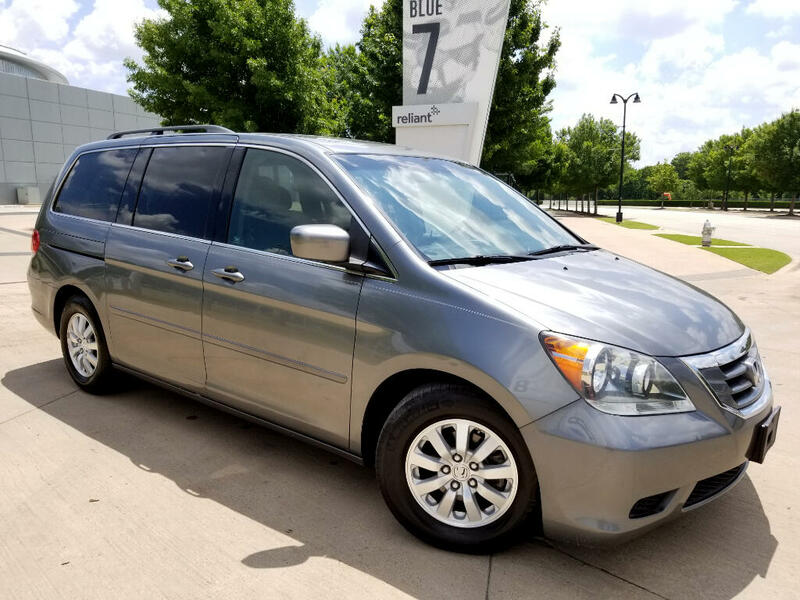 CARFAX 1-OWNER, Only 67k Miles! Very Well Maintained! Super Reliable! Gas Saver 34MPG! 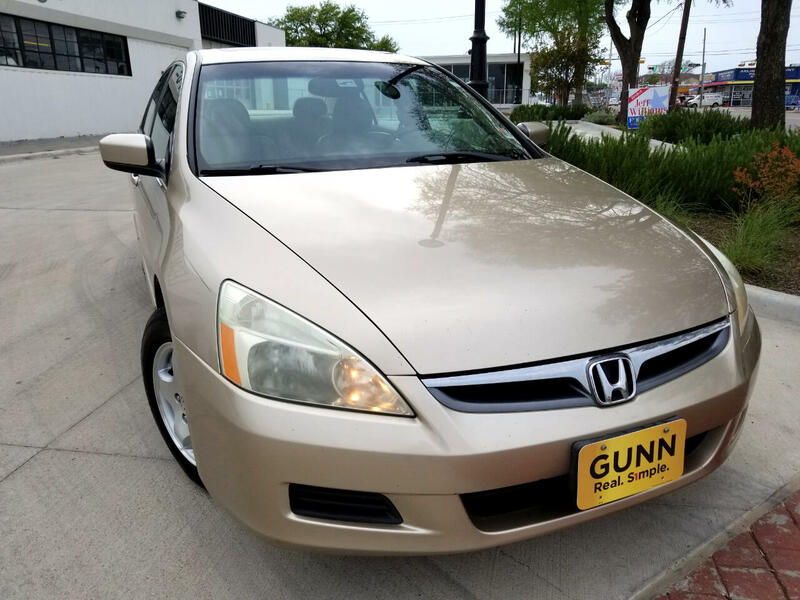 1-OWNER, Only 108k Miles, Drives Smooth, Clean Title, 33 Highway MPG!! 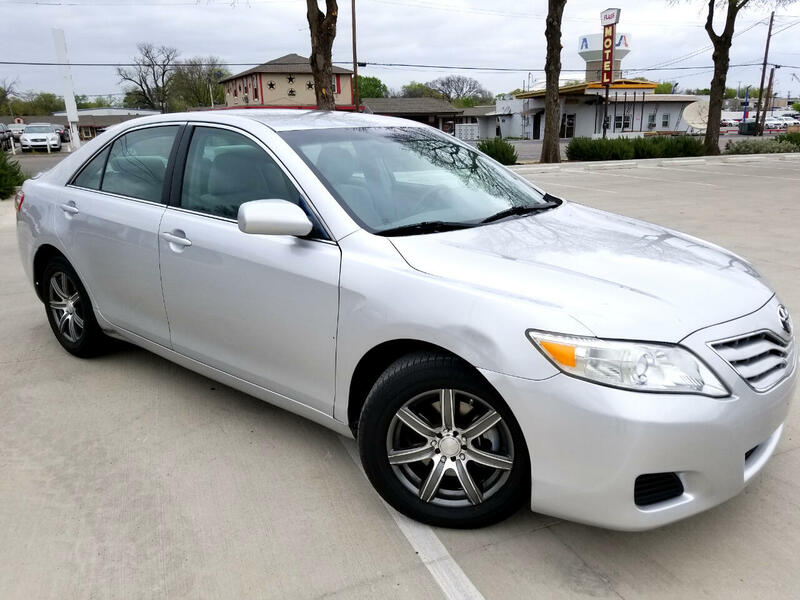 1-OWNER, CLEAN CARFAX, IMMACULATE Condition, Reliable, Leather, Sunroof, Drives Like New!! 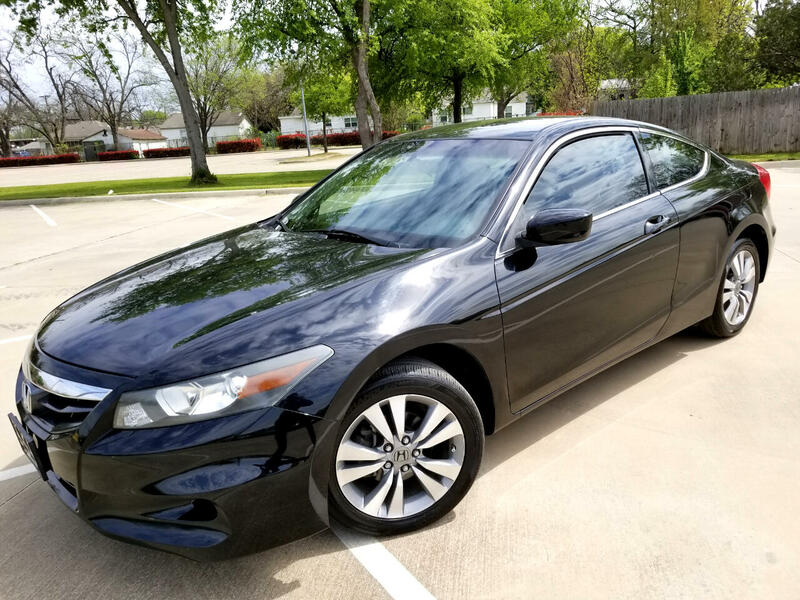 Only 104k Miles, Clean Title, No Accidents, Leather, Sunroof, Luxury Car, Great Deal! Only 117k Miles! 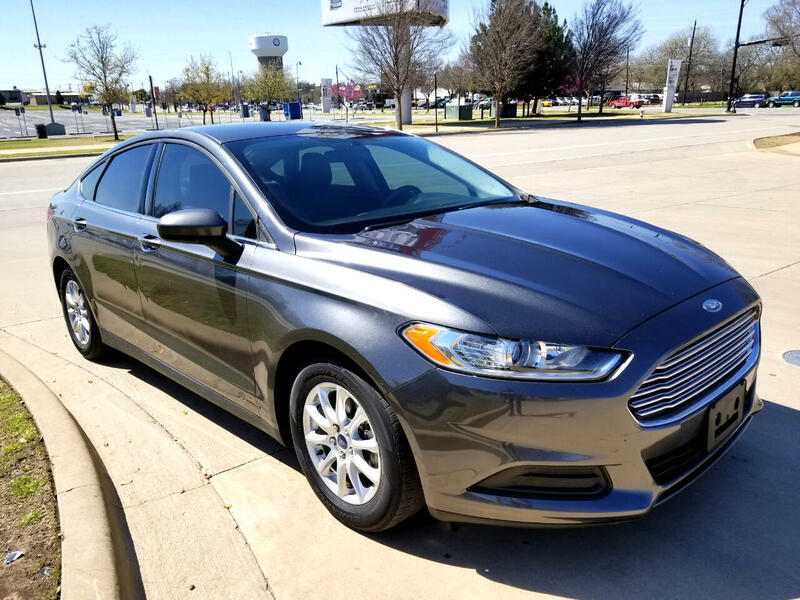 Bluetooth, Spoiler, Alloy Wheels, Great 32 Highway MPG! !